What are you doing between March 31 and April 7, 2018? Blue skies reflect in mirrored waters. Wind sweeps across your cheek. Sounds of creaking wood and the gentle wash of water as a beautiful boat meanders past nesting Herons, perhaps a busy otter and windmills that once danced in the breeze. It really is (although it can rain!). And you can join us. Bitternes Afloat invites people between the ages of 11 and 18 on an adventure through the rivers and Broads of Norfolk. 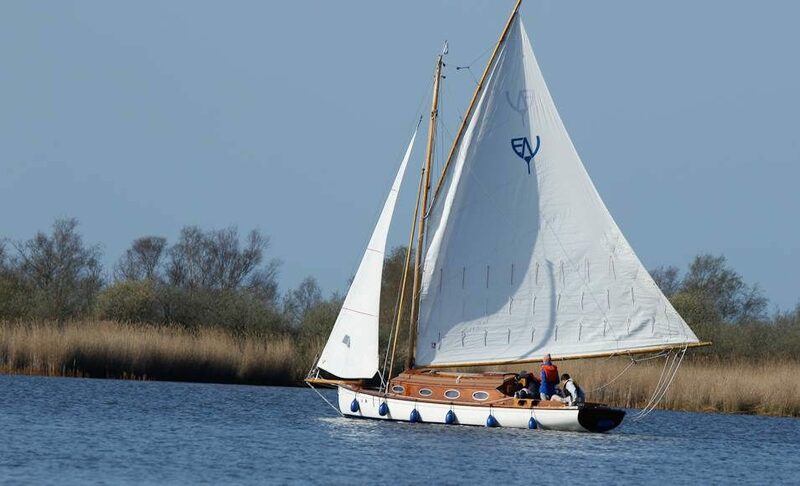 During a 7 day activity week, learn to sail on historic classic wooden yachts in the unique surroundings of the Norfolk Broads National Park. You’ll get to experience living life on a yacht using it to visit some of the finest places. You’ll make friends. You’ll spend time with God in a new way, from the very heart of His creation and in worship with 60 other young people.